We’re often asked to help our housebuilder clients come up with a suitable marketing name for their new developments. This can provide a unique opportunity to engage with the local community by inviting relevant stakeholders to come up with their own ideas for what the new estate should be called. Sometimes though, the build programme means that this isn’t possible and clients look to us to research the area and propose names that reflect the site’s history or names that help establish a strong identity for the future. In either case the USG PR team is well placed to get the a plan for a name in motion quickly and efficiently, plus our design team is on hand, ready to bring the new name to life with some colour and creativity! 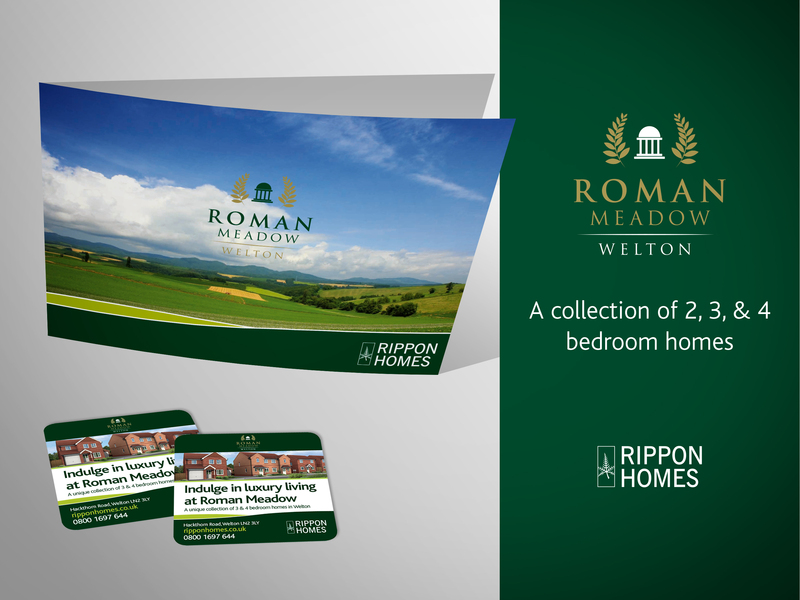 One recent example is ‘Roman Meadow’, inspired by the history of the village of Welton in Lincolnshire, where client Rippon Homes is about to begin construction on around 60 new homes.